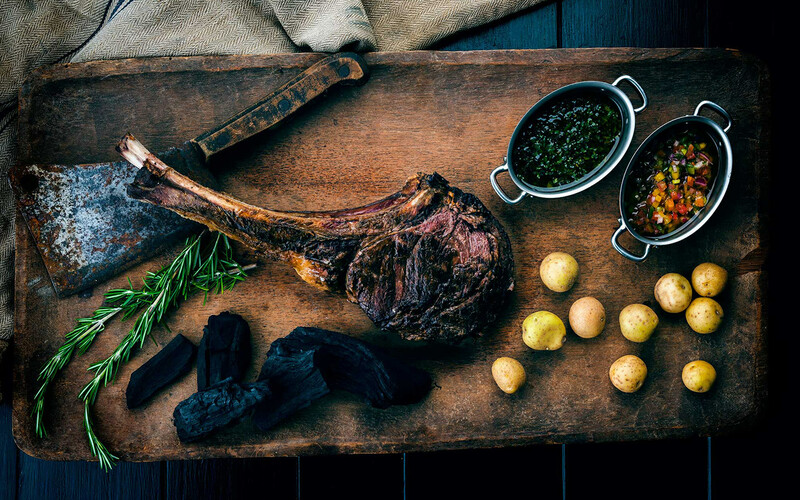 Born from a passion for the ancient art of South American live-fire cooking, Argentine grillmaster Francis Mallmann creates a contemporary "asado" experience with an open-fire kitchen, local ingredients and a gaucho's touch to transform traditional rustic recipes into sophisticated, savory dishes. 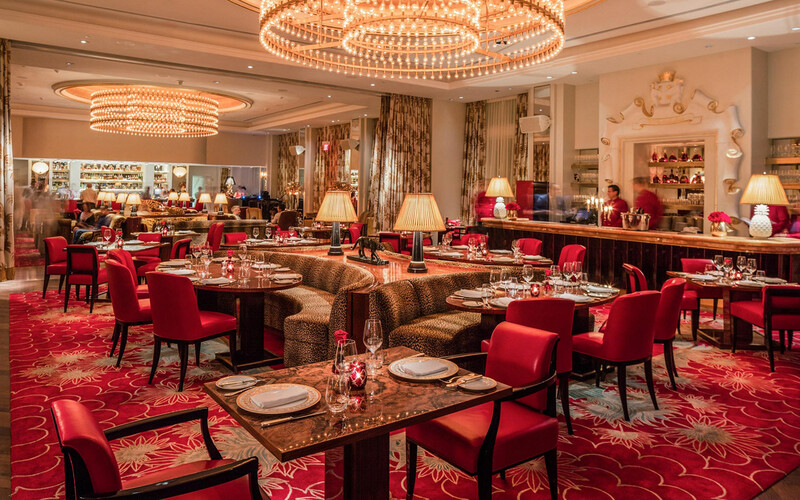 Located in the Faena hotel in Miami Beach, Los Fuegos is an upscale Argentinian steak house with beautiful grand & lush décor where you can even eat outside near the pool. 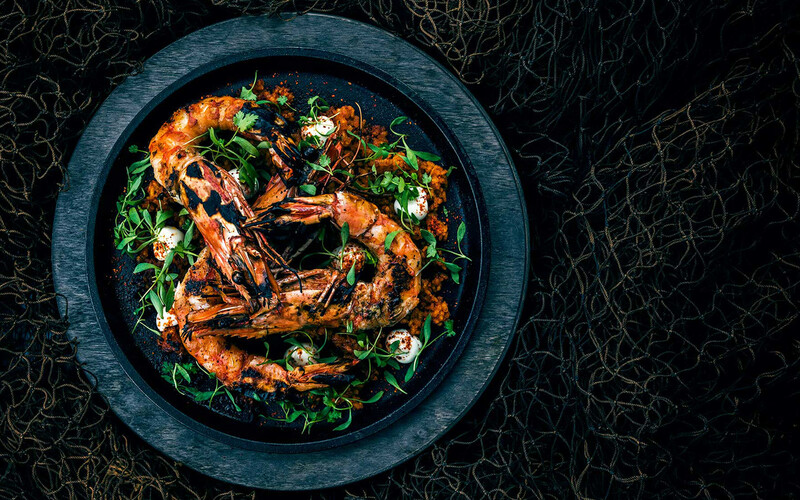 Enjoy a variety of dishes that will make your palate dance, including some vegetarian options that will satisfy even the leas carnivorous in the crowd. The food is rustic, authentic, and flavorful.